Well, it’s about time! 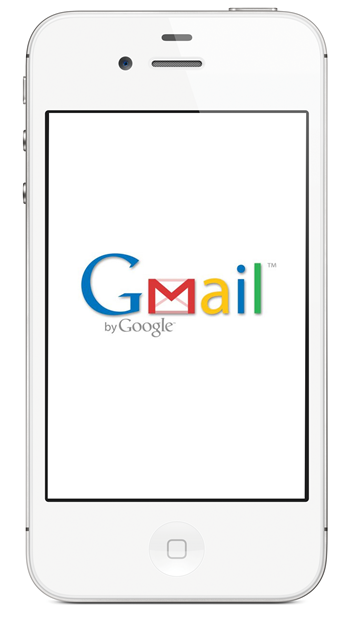 Gmail for iPhone is said to be in it’s later stages of review in the App Store. According to MG Siegler, the app is scheduled for release any-day now and comes with those helpful little push notifications. Up until now, we have all had to access our Gmail through either iOS’ native Mail app (or Mobile Safari) or through the various apps in the App Store. I think Google has made the right choice to wait this long to release the app, as with iOS 5, we are brought the most proficient notification system on any smartphone. I really hope this app not only looks as good as their mobile version, but also that it pushes my email flawlessly and sends them out with no errors. We can probably take a lot of how the app will look from most Android phones currently out there on the market. What will make it different from their already quite beautiful web version? With the way Google are stepping up now, their new social network has really taken off for them, I feel they learnt a lot from the Google+ app for iPhone that they released back in August. They had patched a few minor bugs within hours of release, I don’t think we will have much problems out of the App Store with a Gmail app. We already have such an abundance of Google apps in the App Store with the likes of Google+, Google Earth, Translate and Latitude, why not make one super app with all of these? Yes, the app may be a heavy download, but think of the easy access and seamless viewing of all things Google. I suppose now it’s all up to Apple’s review system, will they allow it to be released into the wild? I for one hope so and am very keen to download, test and review it. I agree it may be a little back-handed if Apple deny its admission to the App Store, but we have seen it before. Hopefully the person pressing the "Approved" button will be in a good mood that day. So now with us waiting for the general release as we did for the Google+ app, would you like integration of Google+ into the new Gmail app? Or integration of all things Google? Will it be an instant download for you? Or will you keep using Apples native mail app?